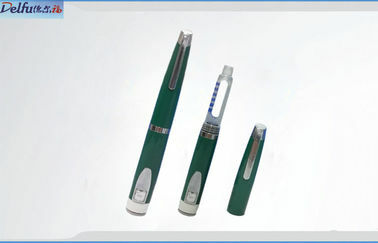 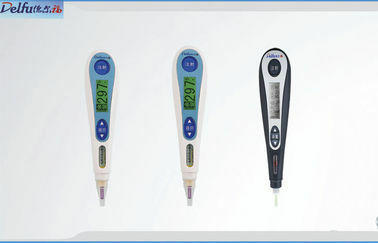 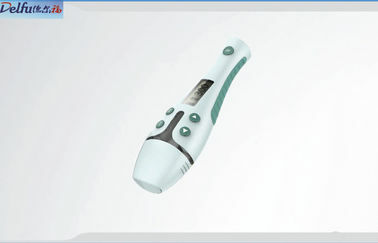 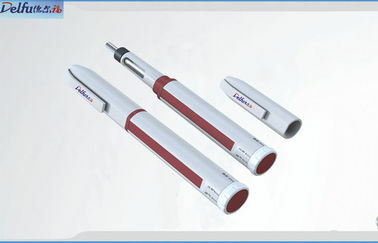 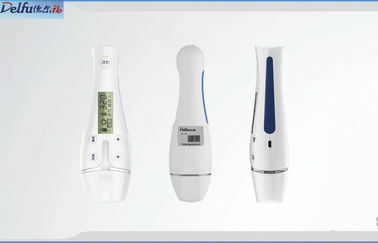 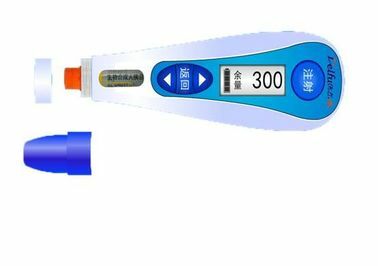 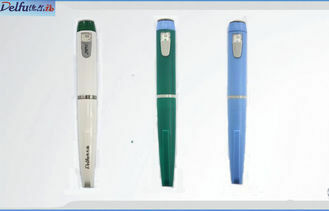 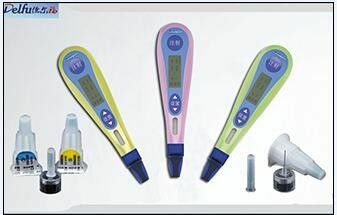 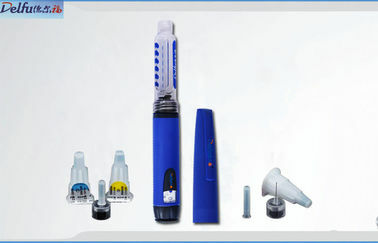 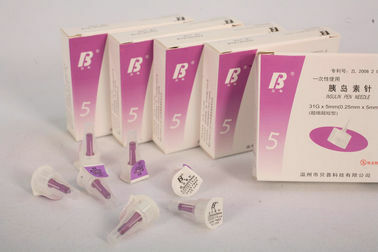 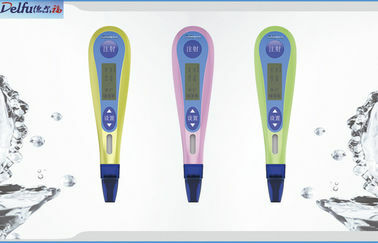 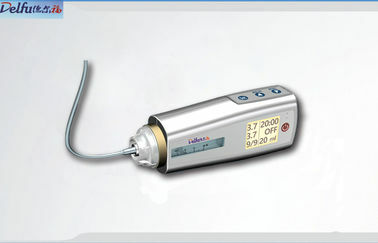 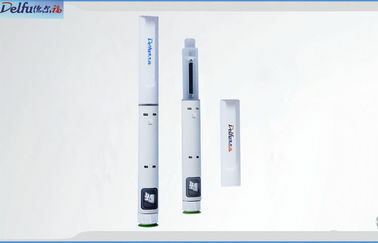 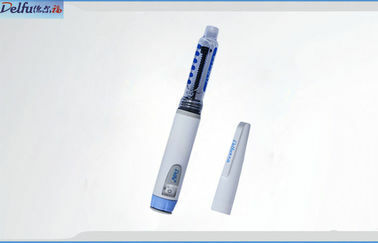 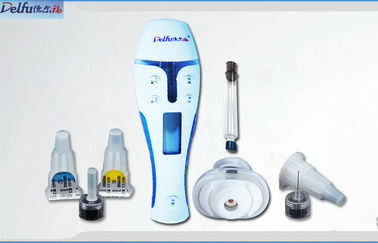 We are good quality supplier of Insulin Pen, Auto Injector Pen Smart Insulin Pen from China. 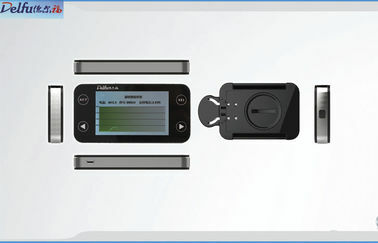 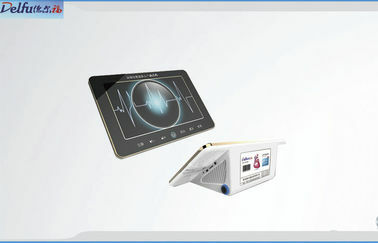 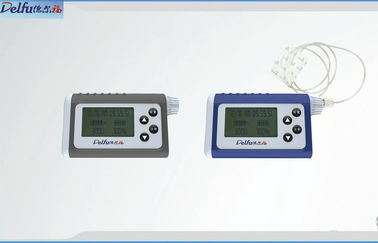 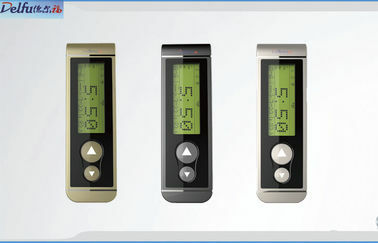 Delfu Medical builds 100K class air purified workshop in compliance with GMP requirements. 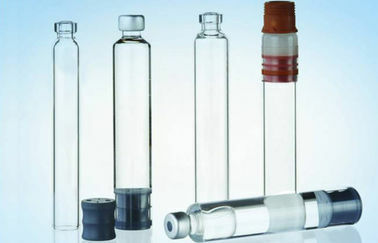 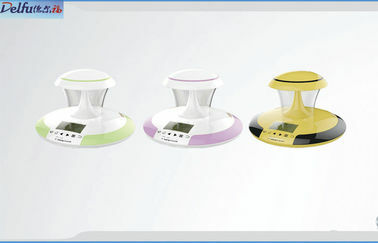 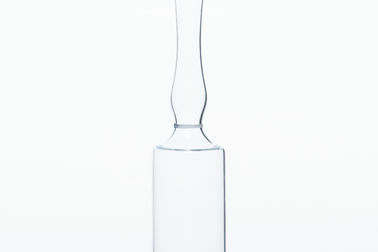 Our highly motivated staff are completely capable of delivery our quality products with smooth operation.